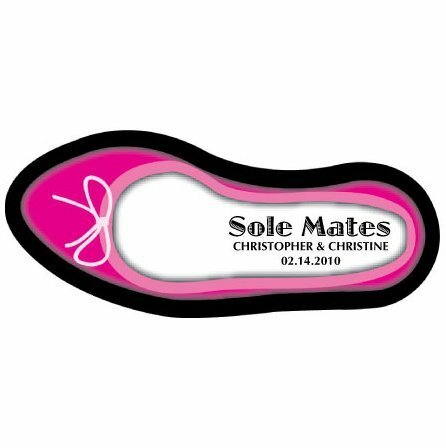 Customize our Mini 'Sole Mates' Shoe Polisher Favors with these fun and clever stickers that carry the caption 'Sole Mates' along with your wedding or party information. We also sell a men's shoe version of this sticker. You must purchase a minimum of 36 stickers. Available in many colors - click the thumbnail image on the left to view. Product dimensions: 1" x 2.5". 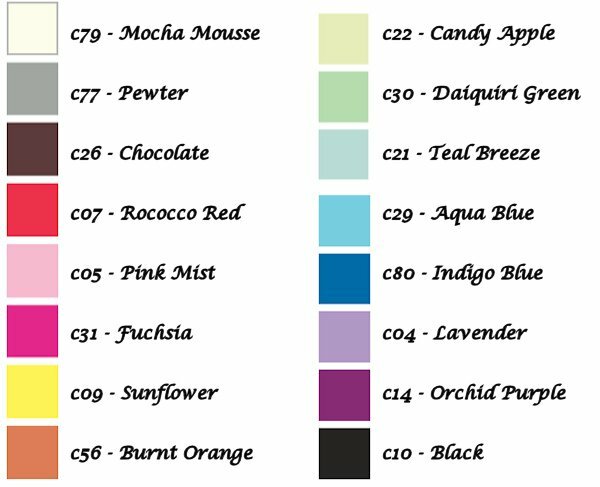 You may enter 2 lines of personalization and select your color during checkout.